The physio clinic has been designed for patient care in a relaxed environment with free parking. The physio clinic aims to offer patients time, the highest quality assessment, diagnosis and treatment with clinical explanations, advice, customised exercise programs and support for self-management. A holistic approach is taken which includes physiotherapy, equipment assessment, sports biomechanics and movement analysis, special boot fit service, custom insoles, braces and technical service. 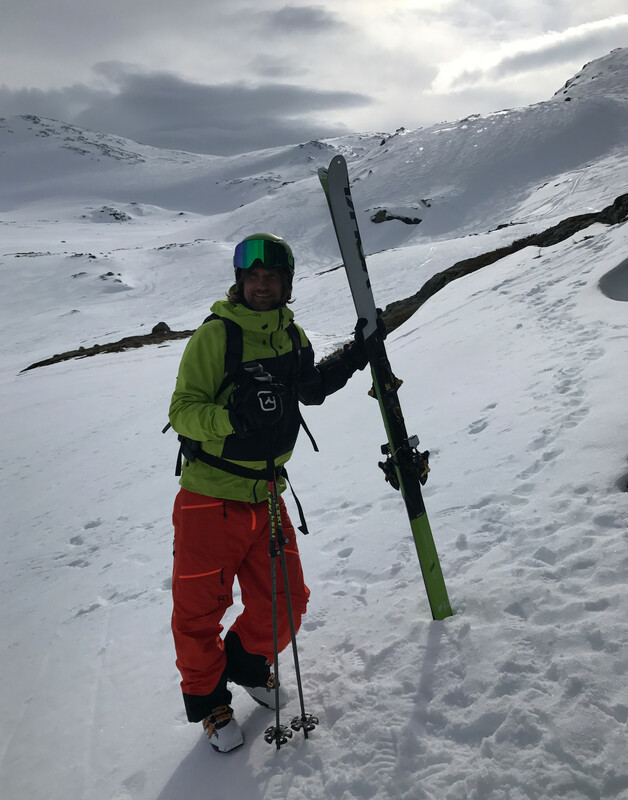 In equipment assessment, Christian can utilise the experience of the Snowfit/ Revolutionz Team to recommend the right equipment and set up for each individual to minimise the risk of injuries and pain. The clinic has specialised equipment to assist in assessing, measuring, treating and facilitating rehabilitation. Flexible booking is available to best try and accommodate your schedule. Christian qualified as a Chartered physiotherapist in 2014 with a Masters degree in Physiotherapy from University of East Anglia. He has a previous bachelor degree in Medicine (and a BBA in business) culminating in 9 years of clinical training and practice in medicine and physiotherapy. Christian has a passion for summer and especially winter sports with over 40 years of skiing and 15 years of competitive tennis. Other sports include soccer, golf and athletics. This knowledge is important to help understand the background of sports injuries, its demands and biomechanics in order to correctly diagnose, assess and treat. He is commited to offering the highest standard of physiotherapy and rehabilitation. Specialist areas of interest include knees, lower back/neck and shoulder. He is a member of the governing body Chartered Society of Physiotherapist (CSP), the Health and Care Professions Council (HCPC) and the Association of Physiotherapist in Sports and Exercise Medicine.